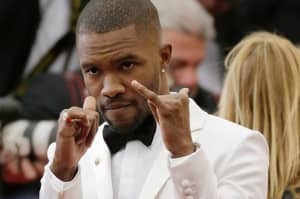 “We see both sides like Frank,” one ad reads, referencing Ocean’s recent “Chanel” single. 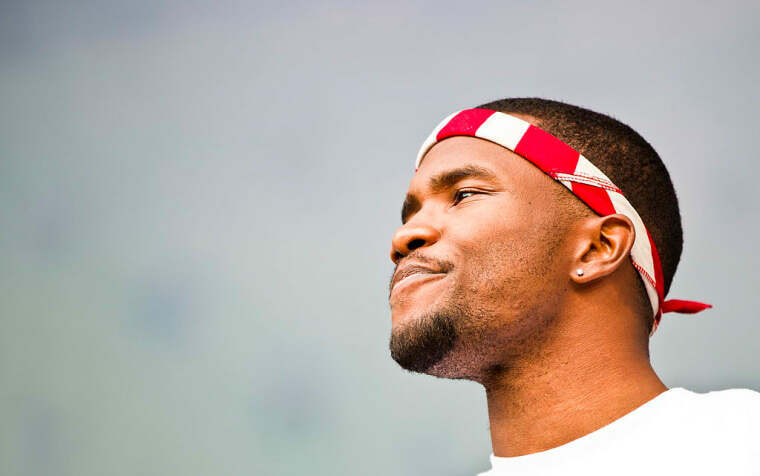 On Wednesday, Chanel released new advertisements on Instagram that flip Frank Ocean's lyrics. "We see both sides like Frank Ocean,” one of the ad reads. The other ad, which promotes the brand's No. 5 fragrance, includes "ocean" and "land" text, and it's Instagram caption also uses the same play on Ocean's lyrics. Both ads use the hashtags "#FrankOcean" and "#YouKnowMeAndYouDont," the slogan for the brand's latest campaign. "This is simply our way of acknowledging his nod to Chanel in his latest single," a spokesperson for Chanel told The FADER over email. A representative for Frank Ocean declined to comment.